Our Team - R. Lloyd & Co., Ltd.
Rick has over 40 years of experience working in the accounting, tax, audit and money management fields. He has a BS Degree in Accounting and a Masters Degree in Finance, both from the University of Illinois. In 1980, Rick joined together with Phil Schouten to help form the firm that would ultimately become R. Lloyd & Company. 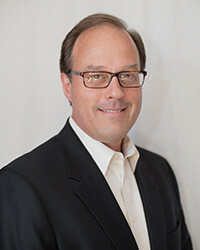 Throughout his career, Rick has been a School District 135 board member, President of the Orland Park Kiwanis Club, President of the South Suburban Estate Planning Council, and a member of the St. Julie Billiart Catholic Church finance committee. He and his wife, Marie, have three grown children, five grandchildren and live in Orland Park. 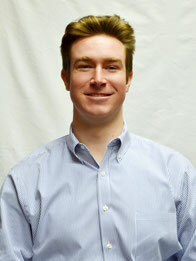 Ricky joined our team in June 2008 to work in both the accounting and wealth management areas of our business. Prior to joining R. Lloyd & Company, Ricky worked as an Investment Associate with Chicago based private equity firm Chicago Growth Partners as well as an Analyst in the Investment Banking Division of Lehman Brothers. Ricky holds a BA in Economics from the University of Chicago, a MS in Accountancy from the University of Illinois and is a CPA. Ricky serves as a board member for Community Consolidated School District 146 as well as for the Twin Hearts Autism Foundation. Previously, Ricky served as a board member and Treasurer for St. Gregory’s Episcopal School in Chicago. He currently lives in Orland Park with his wife Monica and children, Anne, Megan and James. 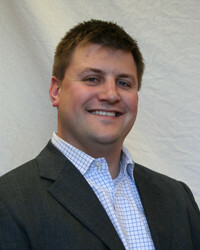 Scott was part of R. Lloyd & Company’s staff from 1990 to 2005 and has rejoined our team as of December 2011. He has over 25 years of experience working in the accounting, tax and audit fields. 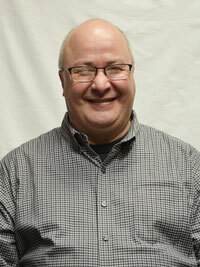 He received his BS degree in Accountancy from Northern Illinois University in December 1986. He also received a Chartered Financial Consultant (ChFC) designation from the American College in 1996. Scott has served as both Treasurer and Finance Committee Chair at Salem Baptist Church and Treasurer of Lockport Boys Baseball. Scott, his wife Cathy, and their four boys live in Homer Glen. Prior to joining the R. Lloyd & Company team in September 2011, Paul spent five years in public accounting and for 22 years was the controller of a local construction company. 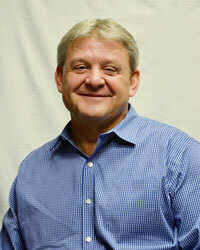 In 1984 he earned his BS degree in accounting from Bob Jones University and subsequently his CPA. Paul resides in Lemont with his wife, Mary. 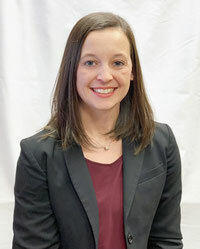 Erin started with R. Lloyd & Company in February of 2018. She helps with monthly accounting and tax season work. Prior to joining our team, Erin worked as an auditor with KPMG, an Assistant Controller at Diversified Financial Management Company focusing on both domestic and international entities, and as an Operations Manager with Orbitz. She then took some time away from the accounting world to be at home with her three children. Erin resides in Orland Park with her husband Ryan and children, Sydney, Brady and Colby. 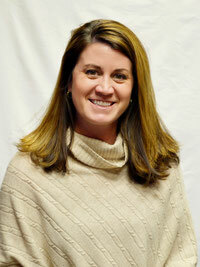 Mary joined our staff in June 2008, after graduating from the University of Illinois Urbana-Champaign in May 2008. She works in the accounting and wealth management areas of our business and focuses primarily on payroll services, write-up work, marketing and compliance. Mary lives in Orland Park with her husband, Joe, and their two children, Abby & Ben. Kim joined our staff in November 1998. She has over fifteen years of experience supervising office staff and operations to prepare payrolls, payroll tax filings, write-up work, corporate tax returns and person tax returns. 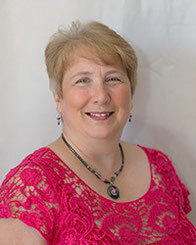 Kim is also proficient in software applications such as Quickbooks, Peachtree and Creative Solutions. 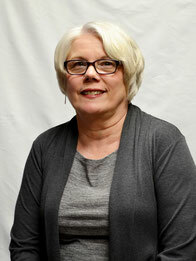 Prior to joining the R. Lloyd & Company team in December 2011, Debbie worked for 11 years with Hagan Adler & Associates. She has worked in many different aspects of accounting, including banking, corporate and public accounting. She has experience with office management, payroll, write-up and much more. 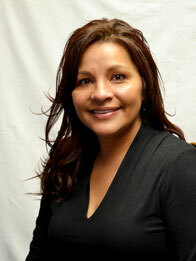 She is experienced in Creative Solutions, Quickbooks, and Lecerte tax software. Debbie and her husband, Ron, have lived in Orland Hills since 1992. They have two adult children and a few grandchildren. Debbie is a Stephen Minister and loves singing in the church choir. Her other hobbies are knitting, crocheting and scrapbooking. Jayson joined our staff in January 2019 after graduating from DePaul University. He works in the wealth management area of our business and focuses primarily on client account management and client relationships. Jayson enjoys playing golf and played competitive baseball for 15 years. Patty started at R. Lloyd & Company in September of 2018. She is an experienced data entry specialist with a demonstrated history of working in the financial service industry. Her primary role is administrative and accounting assistance. She always enjoys greeting clients both in person and over the phone. Patty attended Triton College for Court Reporting and soon after decided to start a family. Patty has been married to her husband Jerry for 25 years and have three children, Giovanni, Tianna and Santino. Prior to joining R. Lloyd & Company in 2014, she worked for R.J. Jakes & Associates for 6 years. She obtained a BS Degree in Accounting from Purdue University Calumet in 1998. Since then she has worked in many different aspects in the Account field including tax preparation and payroll. 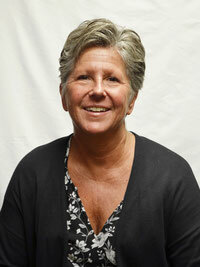 Susan has been married to her husband Jim for the past 25 years and has lived in Orland Park for the past 17 years. They have one daughter, Amy, who attends Northern Illinois University. Her hobbies include sewing and gardening, and playing with their dog, Holly.